Join us at Durham Cathedral on Saturday 2nd September for the St Cuthbert Pilgrimage. There will be mass celebrated by Bishop Glyn and the preacher will be the Dean of Durham, Rev. Andrew Tremlett. 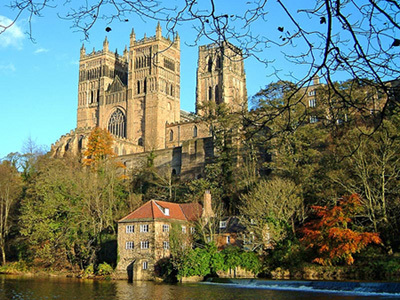 There will also be opportunity to explore Durham and make a day out from the occasion. For more information on the event, or if you would like to travel to Durham with members of the congregation, please contact Fr. Skelton.